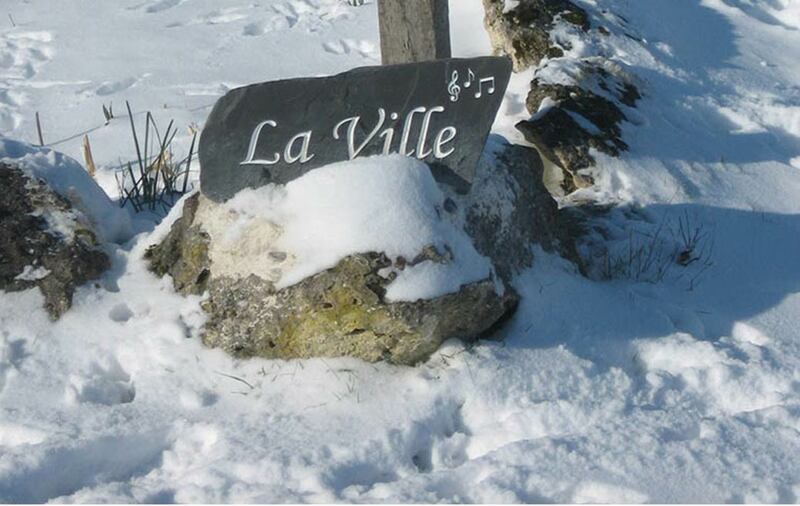 Freestanding house signs are a great way to present your home or business by placing the sign in the right location. 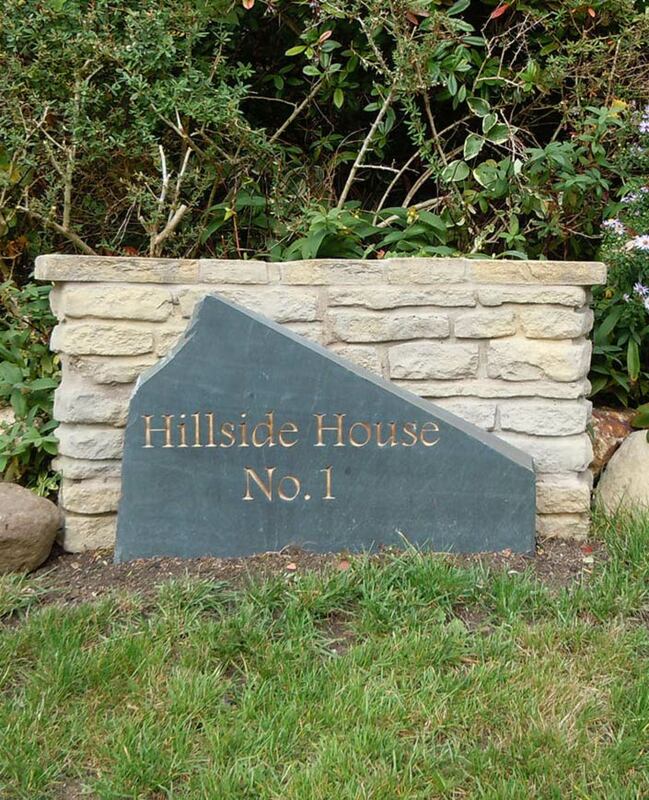 These signs can be created from natural stone, Yorkshire stone, Slate, Sandstone and many other materials. All of these types of beautiful stones can be engraved to a high standard and can display names, numbers, addresses, images and any additional information you want to show in various fonts as you wish. Stone material makes fantastic freestanding signs as they are unique to the customer and that they can be moved more accessible than a fixed sign to a post. 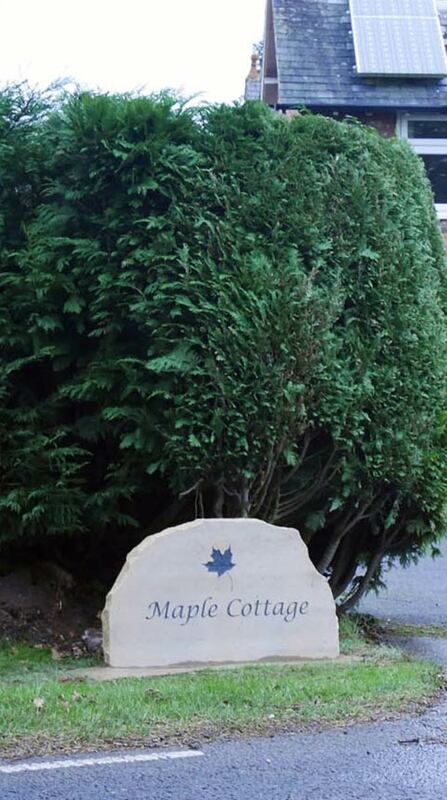 When relocating a sign, this allows you to reposition if you were ever to move address or want to add additional information onto the stone. Most businesses will create plaques from stones, slate and other materials to advertise their name, logo and additional information. Companies will usually mount these to the wall to give a professional look to the front of their business. When placing plaques or signs against the wall, this creates more space outside their location. These signs are at customers eye level, making it easier to read and direct themselves on where they need to go. 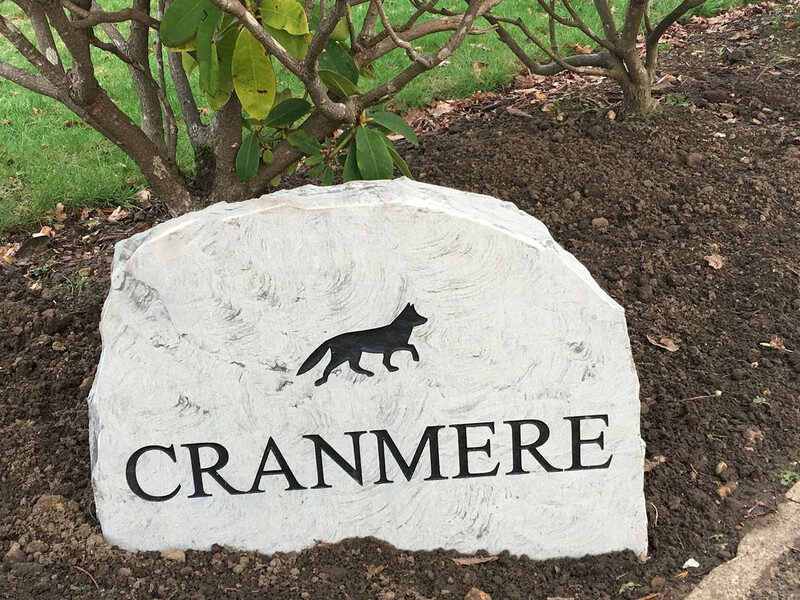 Freestanding signs will support themselves on the ground due to the weight of the stone and will stand through many types of different weathers. The diverse variety of stones can be decorated with different plants surrounding them which look perfect by the side of an old cottage.